My favorite decoration, by far, on a Christmas tree would be the tree topper. Making one of the tree topper crochet patterns is definitely on my Christmas to-do list this year. The most common type of topper is usually and angel or a star, but, since I was unable to find any start topper patterns, this post only have angels. 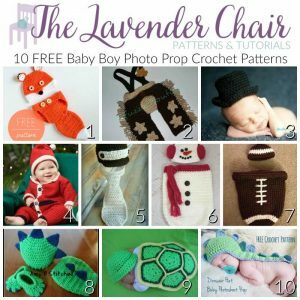 These crochet tree topper patterns will no disappoint. They are so traditional and elegant. This Mini Tree Top Angel is super quick! 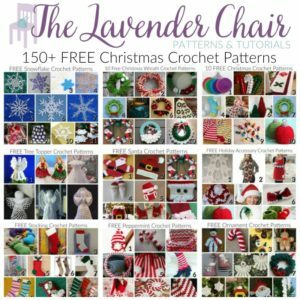 So, if you need a last minute crochet tree topper pattern, this is the one! Though this Littlest Angel Ornament pattern is for a 5′ ornament, it could be easily transformed into the most amazing crochet tree topper for your Christmas tree. By taking a larger hook and yarn, and some fabric stiffened, you can have your own unique tree topper! 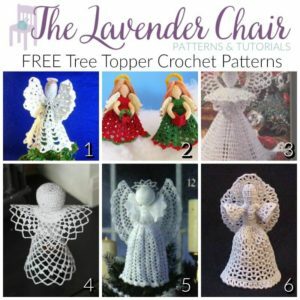 This centerpiece Angel patter also makes an amazing crochet tree topper pattern. The wings on this angel are so simple, yet the most beautiful that I have seen. This Tree Topper Angel is a very simple pattern! 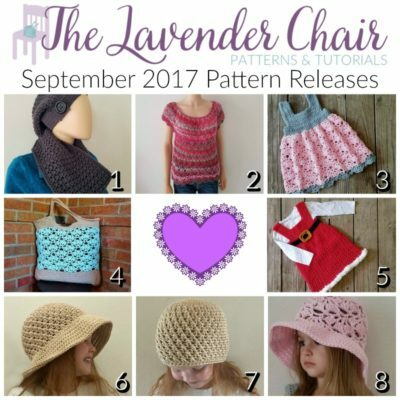 So if you are a beginner in working in the round, this pattern is definitely for you! The whole aspect of this Tree Top Angel is my favorite. I love everything about it. It’s so detailed and flawless. I love the creativity shown through the halo. This Heavenly Angel is so elegant! I can’t wait to try it and maybe add a little pop of color to the halo portion.